develop and action your ideas. 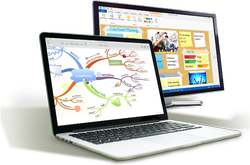 With a unique free-form Brainstorm View and an organic Mind Map View, iMindMap is the perfect digital thinking space. 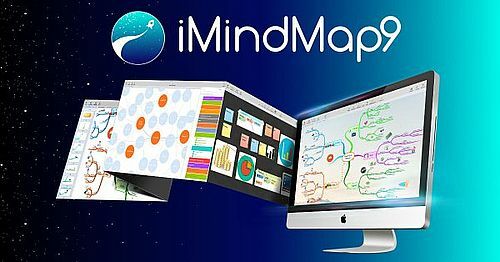 Now with Fast Capture View and integrated with popular tools such as Google Drive, Evernote and Dropbox, iMindMap 9 is our most advanced software to date. With your ideas in a vibrant list format and a search filter on hand, the Outline Panel makes locating, organising and editing ideas a breeze. 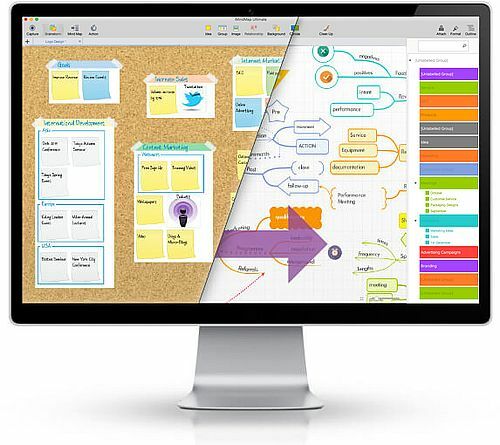 Inspire creative thinking with flexible design options, such as Branch Art, 3D View, flowcharts, icons and images. 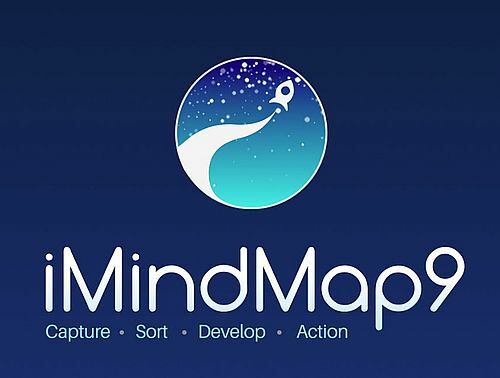 People within organisations and educational institutions around the world are already seeing the benefits of iMindMap – start discovering them yourself today.